White grease is a clean, non-staining and heavy load bearing grease with the super-slippery properties of PTFE lubricant. It is waterproof and protects against corrosion. Sometimes it is preferable to use grease rather than oil for lubricating your model locomotives and rolling stock. The reasons are that it provides better control of keeping the lubrication on the surfaces where it has been applied. In cases where there is a danger of oil finding its way onto your model railway track, for example, when lubricating the axle points of your rolling stock, consider using grease instead. 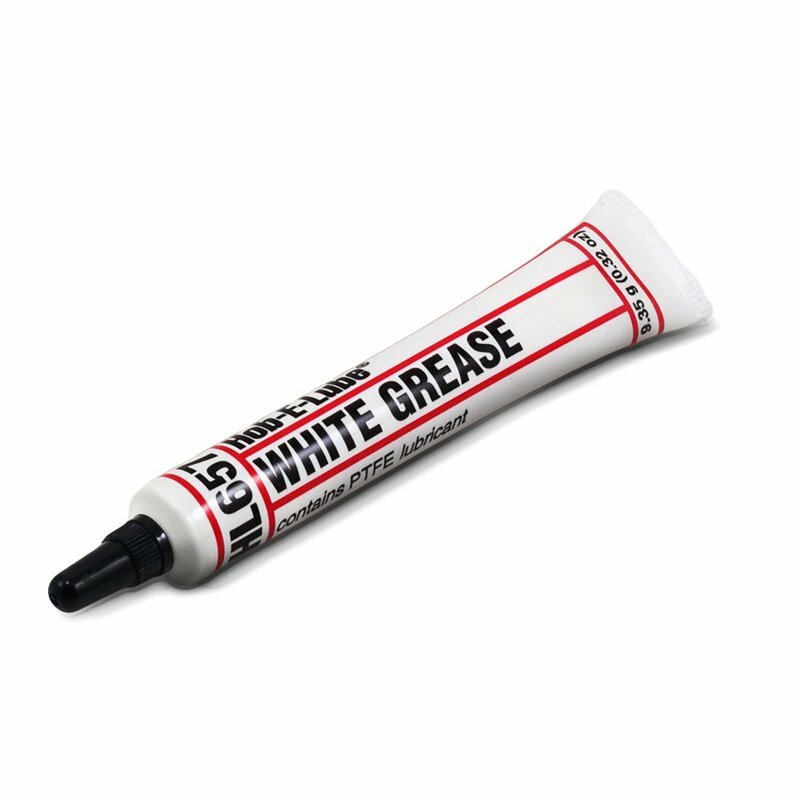 This white grease from Woodland Scenics has been especially formulated to be safe in contact with plastics and metals, and it contains Teflon, making it extremely slippery. 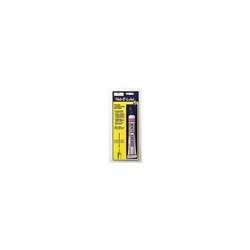 It also protects metals against corrosion and can be confidently used in model boats because it is waterproof. By placing a blob of this grease onto a scrap piece of plastic, ‘Plasticard’ or wood, you can then pick up a small amount on a pin or toothpick and place exactly where you need it. It is supplied in a 0.34oz tube. Also available; WHL656 Hob-e-lube Moly grease.